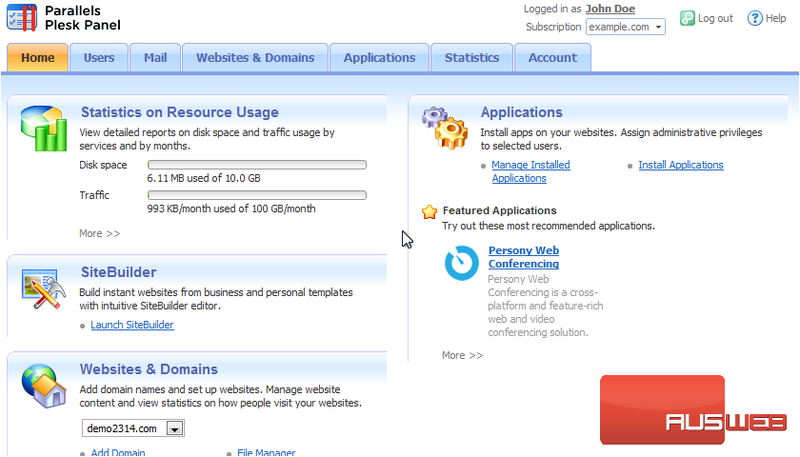 Let’s see how to install SSL certificates in Plesk. 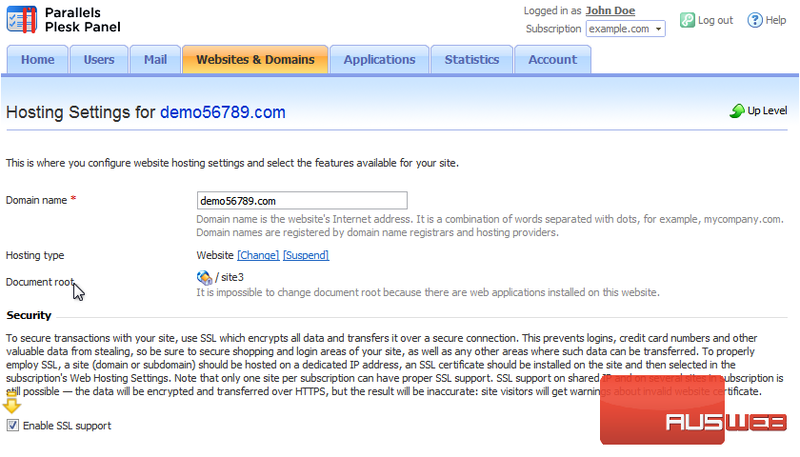 2) Go to SSL Certificates. 8) Locate the CSR section. 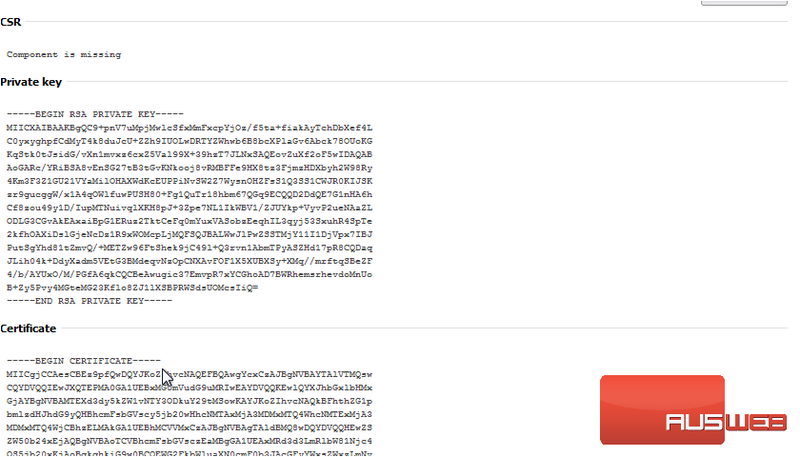 Here is the certificate request and private key that were generated when we clicked the request button. 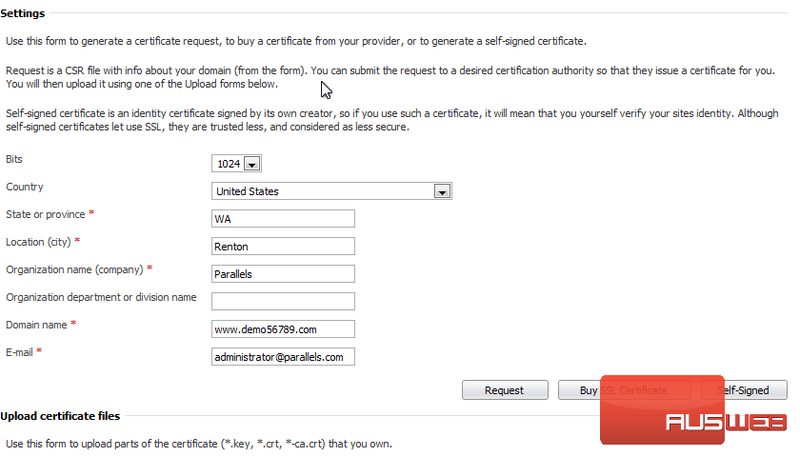 You will need to provide this information to an SSL vendor when purchasing a certificate. 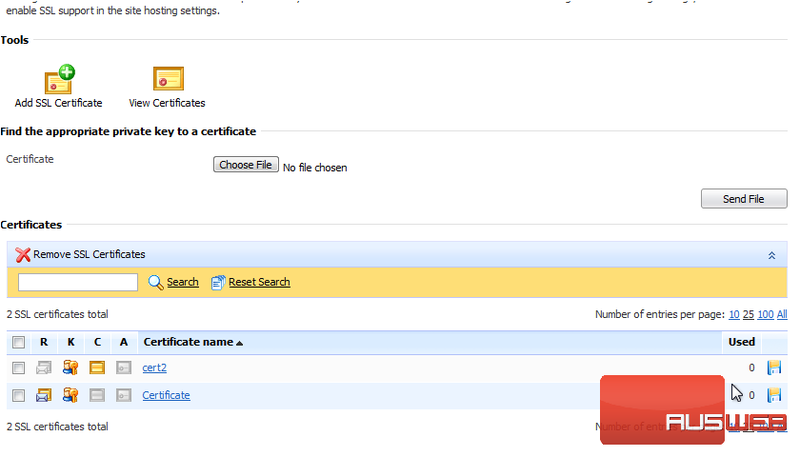 9) Once you’ve purchased the certificate, you will need to upload the file or paste it as text here. 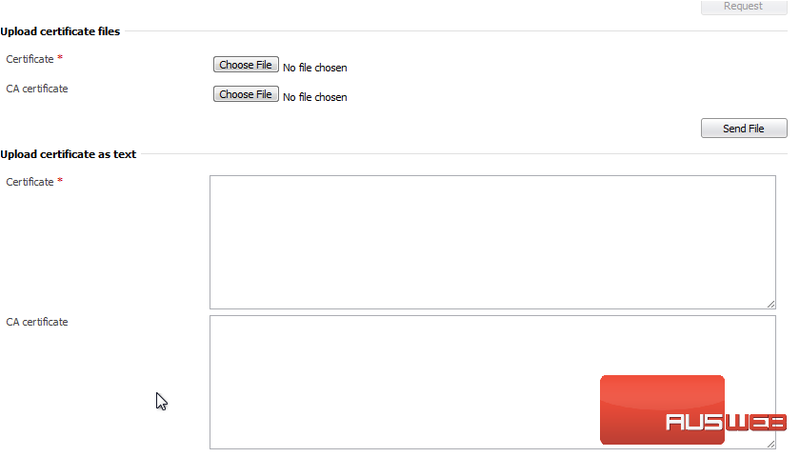 10) Click Cancel to return to where you were. 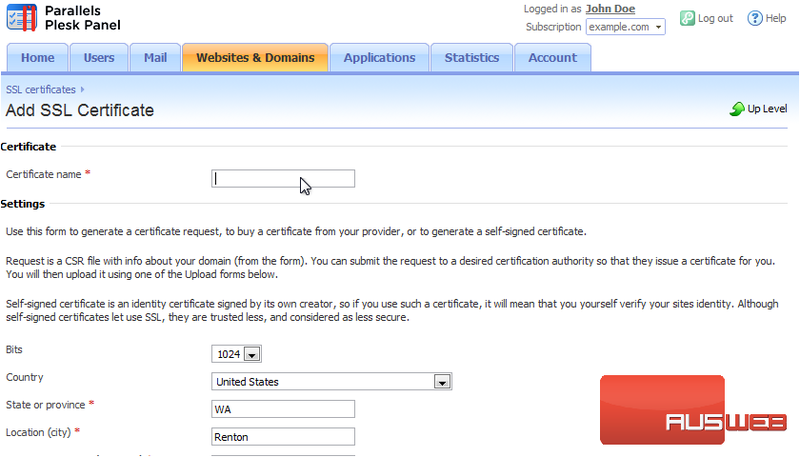 Instead of purchasing a certificate, you can create your own self-signed one. 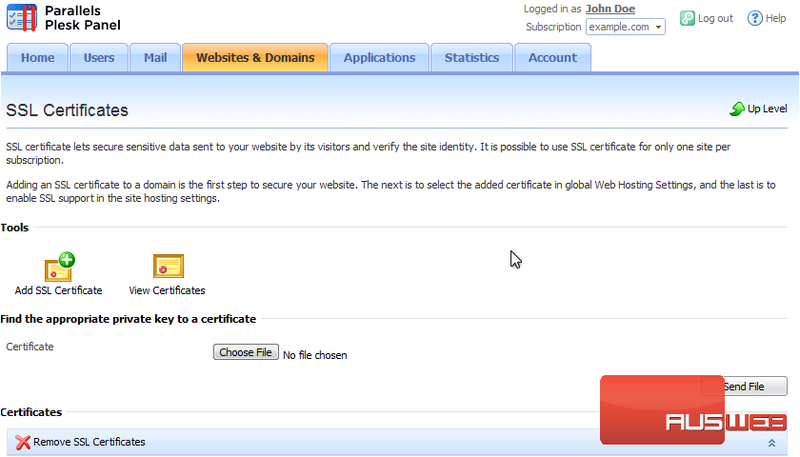 However, be aware that doing this will show a message to your visitors warning that the certificate may not be trusted or valid. 11) Return to SSL Certificates. 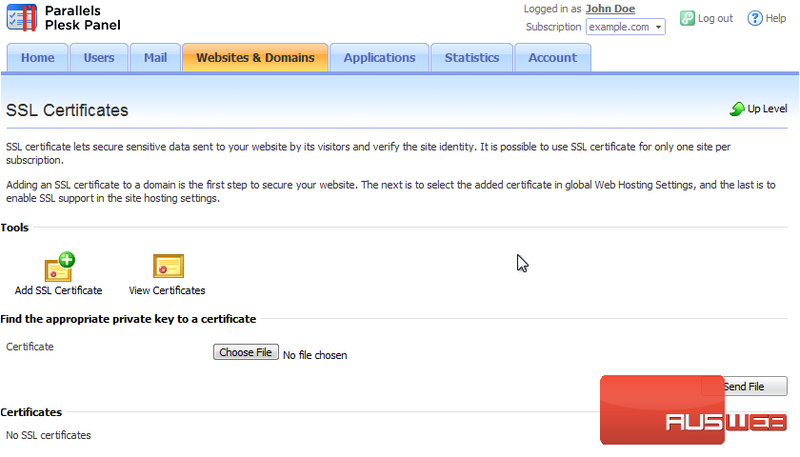 13) Click Add SSL Certificate. 14) Fill out the form as we did a moment ago. 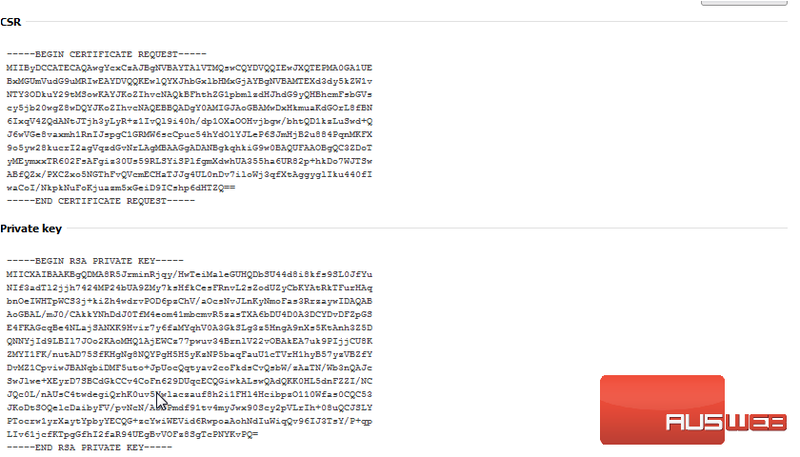 15) This time, click Self-Signed. 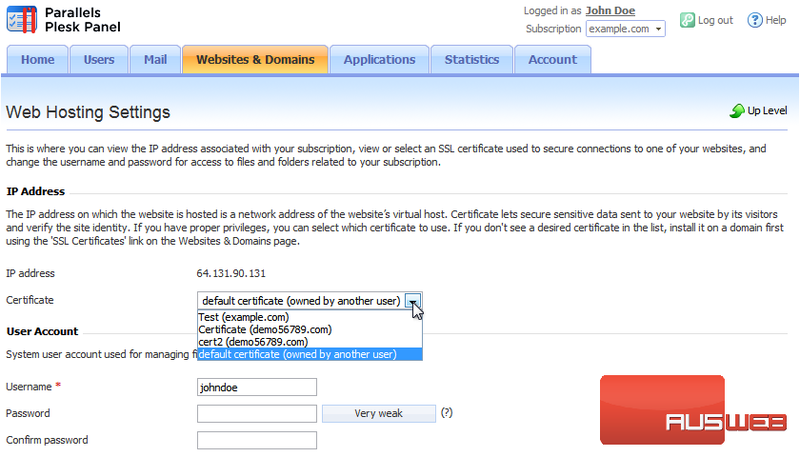 Let’s view the generated certificate. 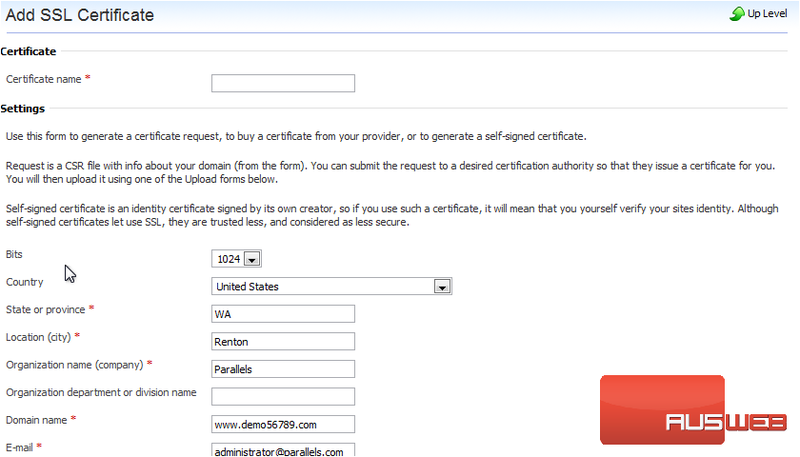 Now let’s configure Plesk to use this certificate. 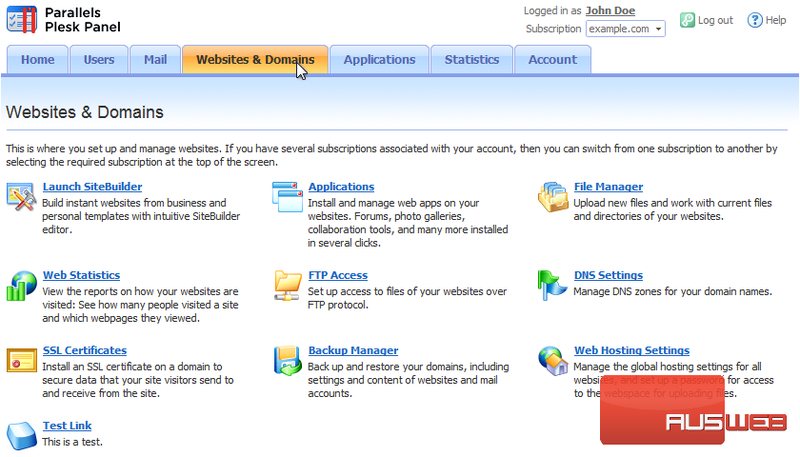 17) Then go to Web Hosting Settings. 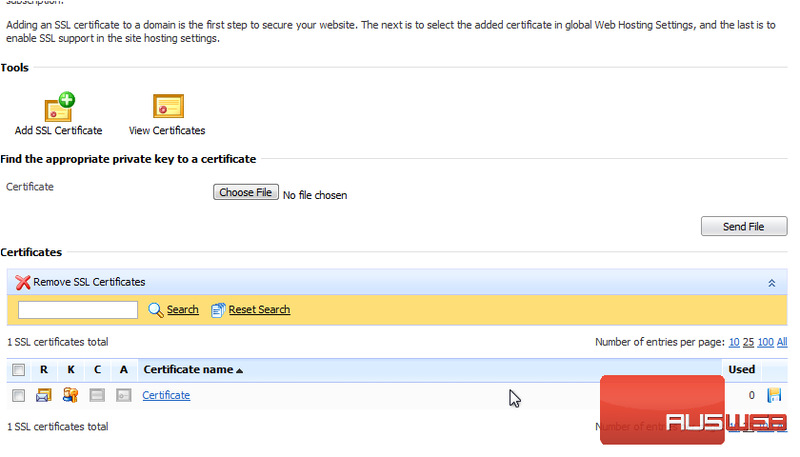 18) In the Certificate drop-down, choose the self-signed SSL certificate we just created. 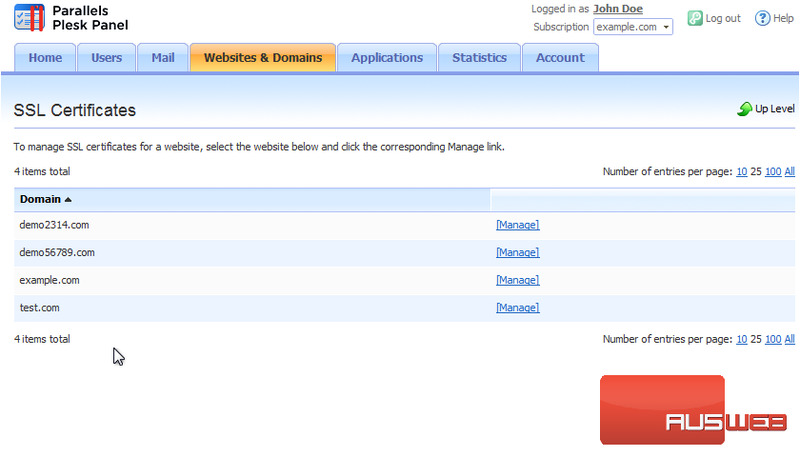 Now let’s make sure SSL is enabled on this domain. 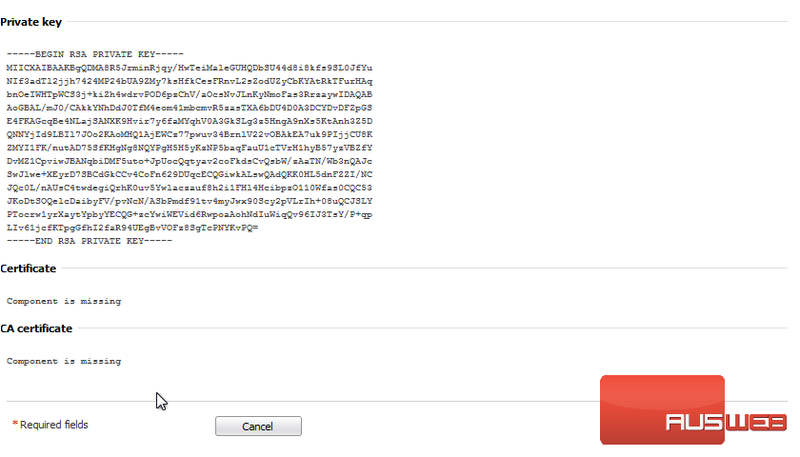 As you can see here, SSL was, in fact, enabled. 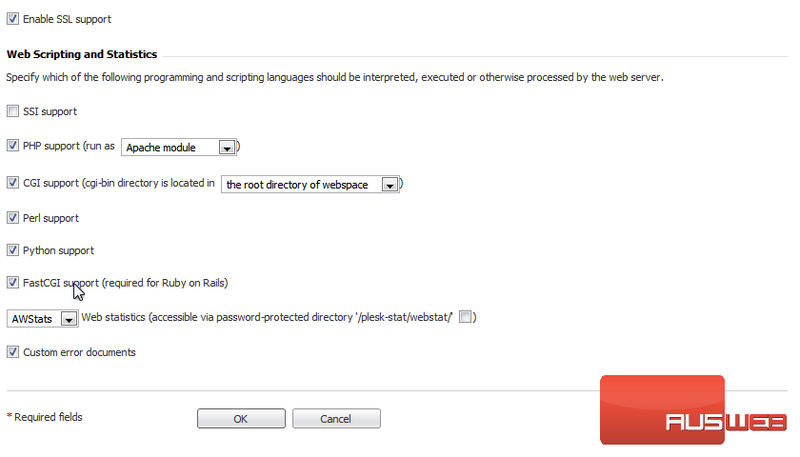 If you don’t see a checkbox here and if SSL is disabled, you will need to contact your web host. 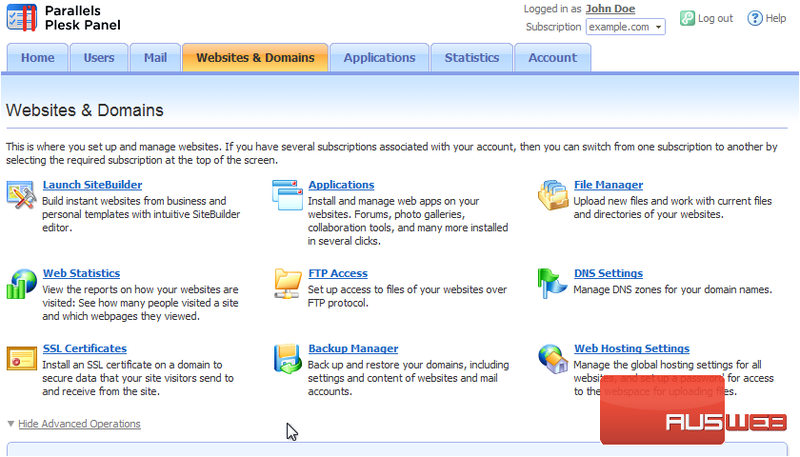 20) When finished here, click OK.
That’s it! 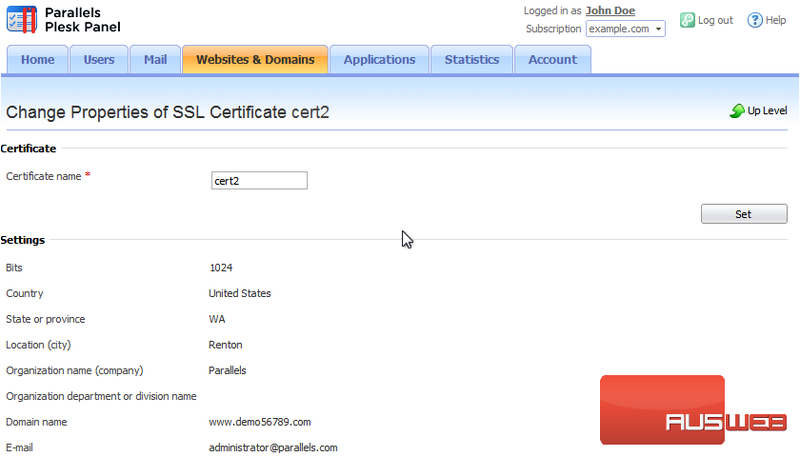 You now know how to install SSL certificates in Plesk.